Nestled among whispering pines on the rugged coast lies a retreat of quiet comfort and rejuvenation where beauty and tradition abound. 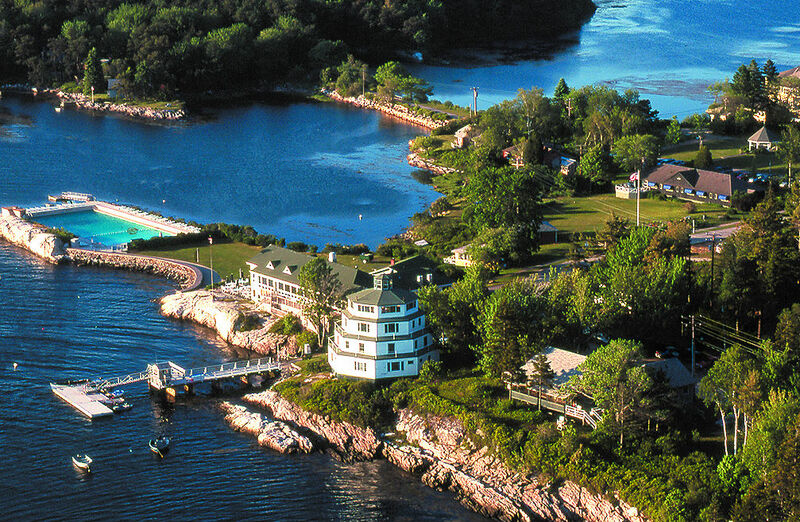 Tucked away on 550 acres on Maine's Midcoast, Sebasco Harbor Resort is an authentic Maine vacation resort with breathtaking views and a wealth of activities the entire family can enjoy. **Rates are per person based on Double occupancy and are subject to change and availability at the time of booking. Price for room category varies according to bedding (1 bed or 2 beds) in room. Prices based out of Boston, vary by date and departure station.